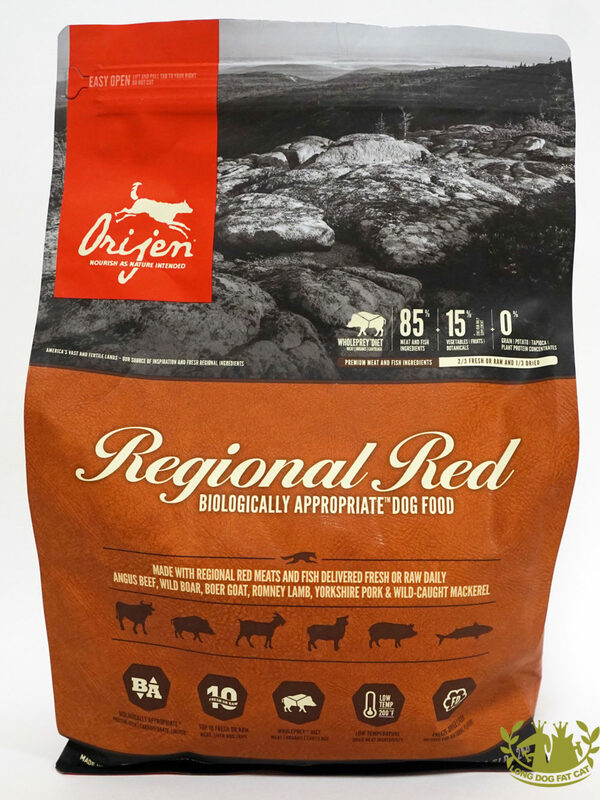 CHAMPION PETFOODS IS AN AWARD-WINNING CANADIAN PET FOOD MAKER WITH A REPUTATION OF TRUST SPANNING MORE THAN A QUARTER CENTURY. 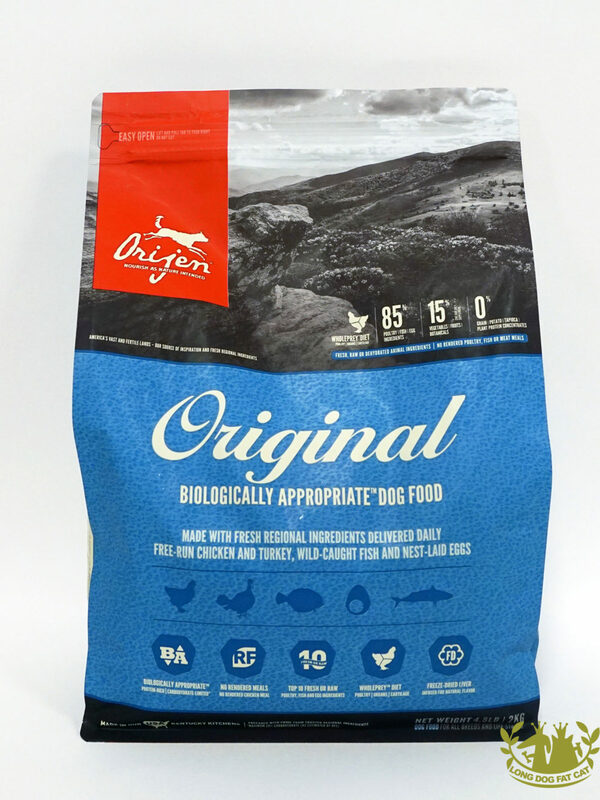 WE MAKE BIOLOGICALLY APPROPRIATE™ DOG AND CAT FOODS FROM FRESH REGIONAL INGREDIENTS, AND WE MAKE THEM FROM START TO FINISH IN OUR VERY OWN KITCHENS. 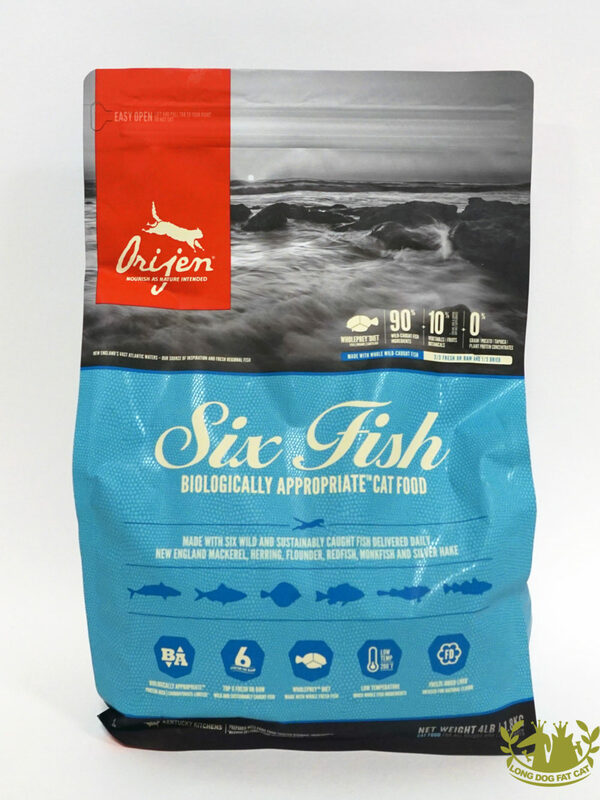 Trusted by pet lovers everywhere, ORIJEN represents the fullest expression of our Biologically Appropriate™ mission and our commitment to food innovation and industry leadership. We wouldn’t have it any other way. We believe you wouldn’t either. 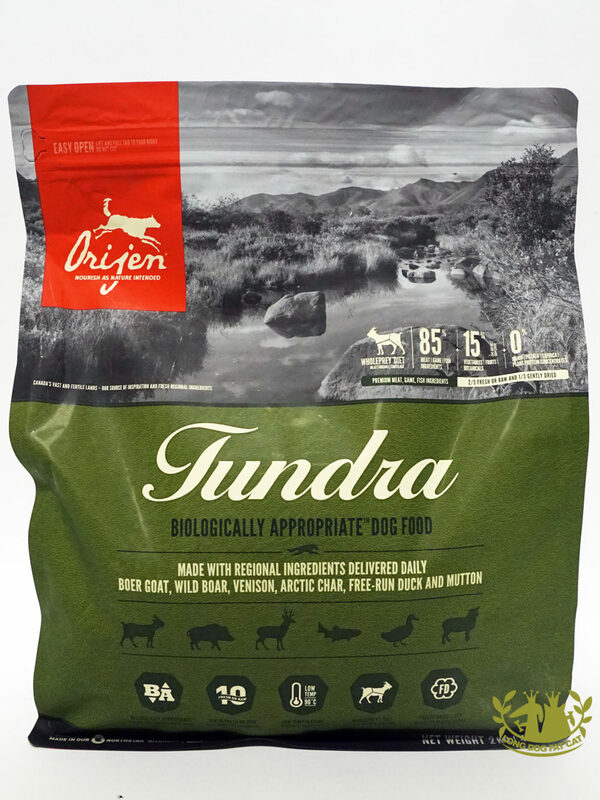 Our award-winning Biologically Appropriate™ nutritional philosophy represents a new class of foods, designed to nourish dogs and cats according to their evolutionary adaptation to meat and protein-rich diets. 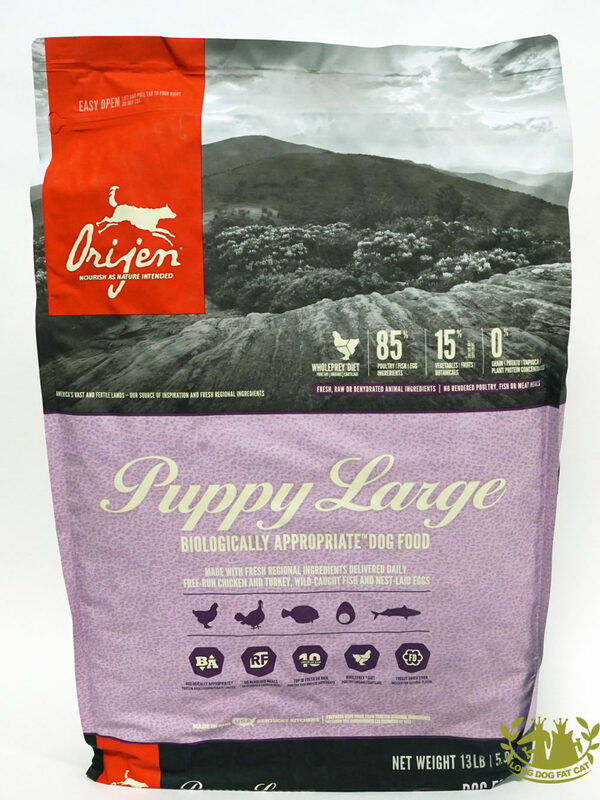 That means every ORIJEN food mirrors the richness, freshness and variety of meats that dogs and cats naturally hunt in the wild and for which they are evolved to eat. 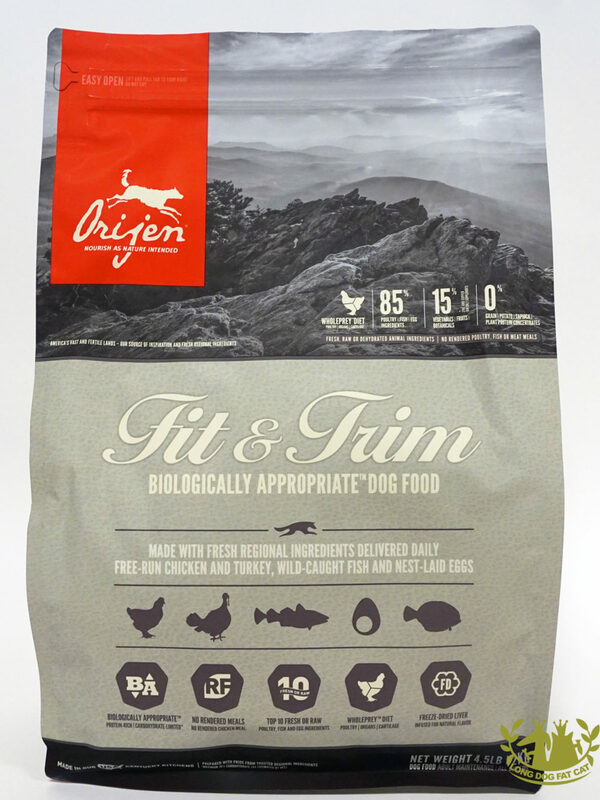 Each ORIJEN food is brimming with unmatched inclusions of fresh free-run poultry, whole nest-laid eggs, wild-caught fish and ranch-raised red meats. We focus on local ingredients that are sustainably raised, deemed ‘fit for human consumption’, and delivered daily to our kitchens FRESH or RAW in WholePrey™ ratios, so they’re bursting with flavor and goodness. 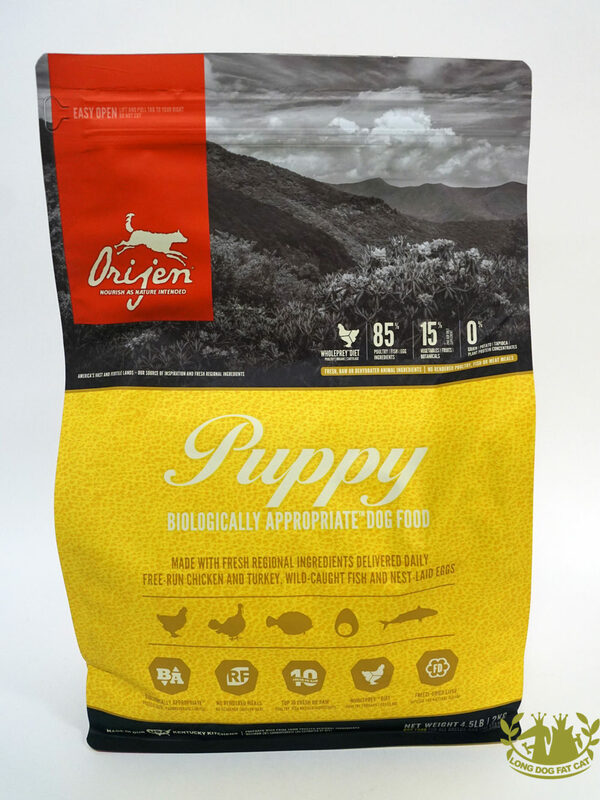 We prepare our own foods, exclusively, in our state-of-the-art, purpose-built DogStar® kitchens here in Kentucky, and we don’t make foods for anyone else. 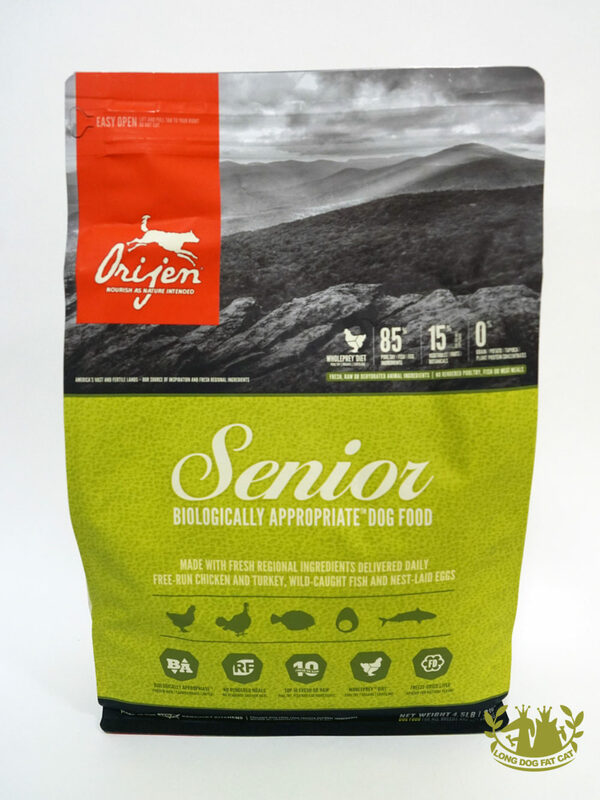 Our methods of food preparation and kitchens are different from conventional pet food makers and our uniquely designed processes have earned us countless awards and an international reputation for innovation.